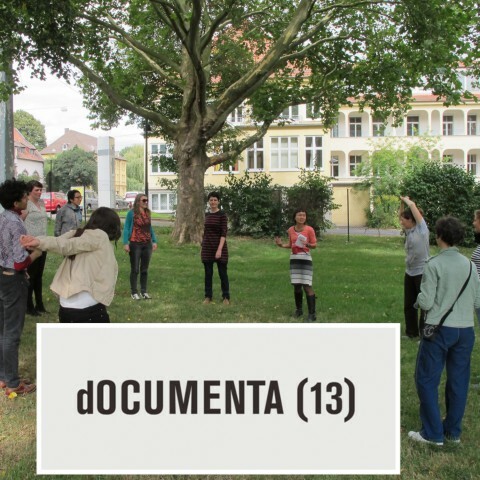 dOCUMENTA | Project Tags | RUN! RUN! RUN!